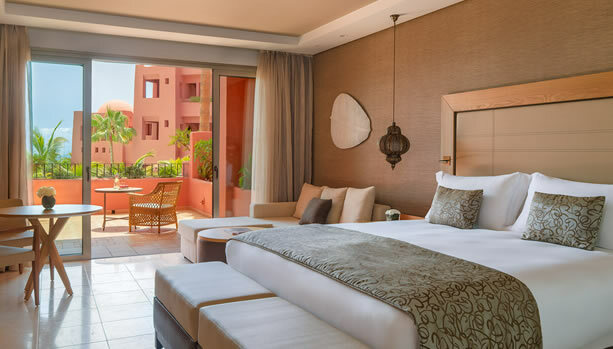 Celebrate your Pregnancy with a blissful Tenerife Babymoon Break at the Five-Star The Ritz-Carlton, Abama. 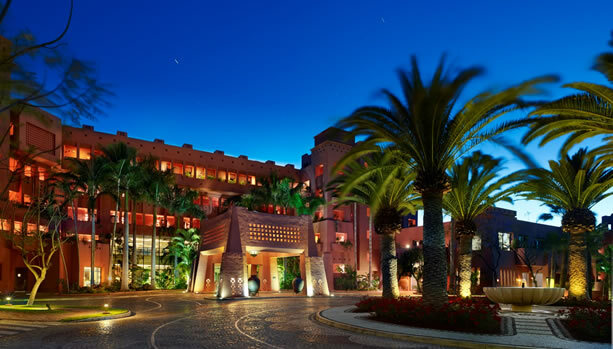 Embraced by the Atlantic Ocean and set on the southwest coast of Tenerife, the island of “eternal spring,” The Ritz-Carlton, Abama offers amenities that are decadent simply in their existence. 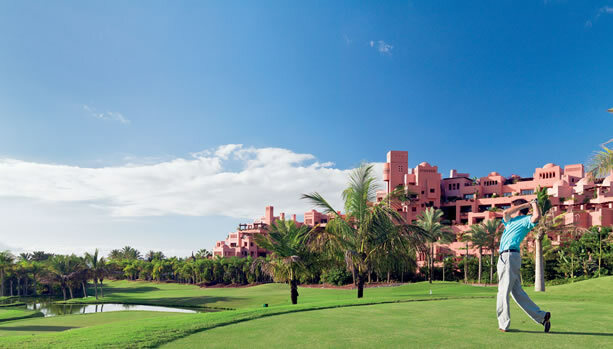 Seven pools, 12 restaurants including two with coveted Michelin stars, a luxury spa and one of Spain’s most renowned golf courses are among the 5-star offerings. From the hotel’s cliff-top perch, guests can descend via funicular to an exclusive beach. 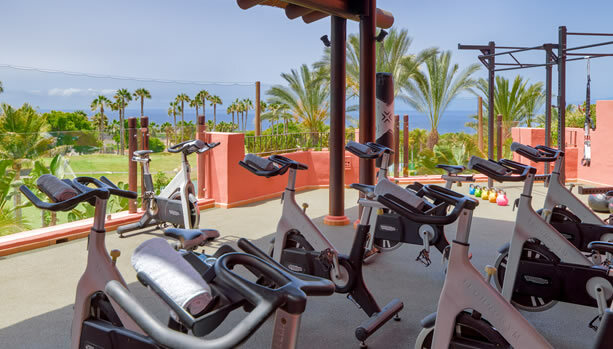 Perfect for a romantic Tenerife retreat, rooms and suites offer spacious layouts and outdoor spaces with ocean or resort views. 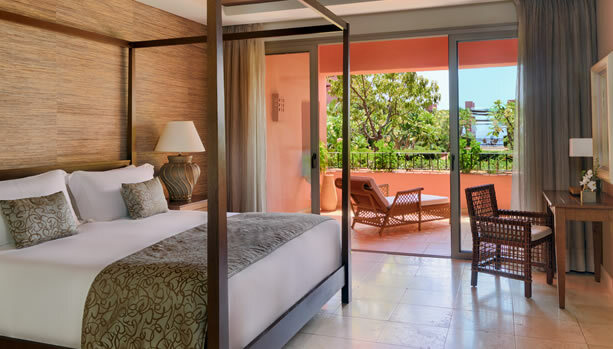 Set apart for elevated privacy and tranquillity, adults-only villa rooms enjoy access to an exclusive pool and the services of a personal attendant. 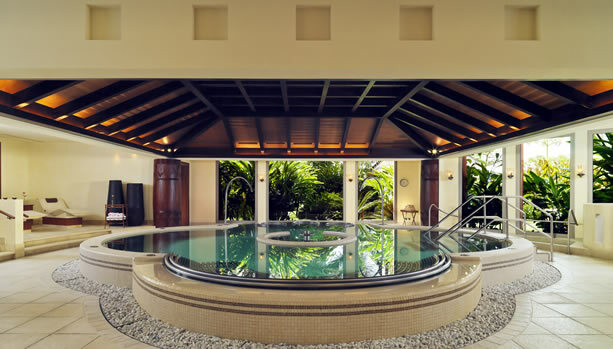 Seven pillars of well-being and indigenous ingredients are the foundation of the spa experience at The Ritz-Carlton, Abama. Tropical papaya, aloe vera, volcanic stones and other locally developed ingredients are combined with tailored massage techniques and other holistic therapies. 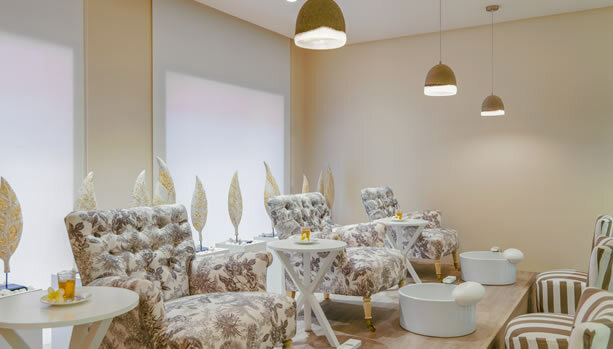 The immersive spa experience includes water and relaxation facilities and a spa garden that can be reserved for couples or solo treatments. 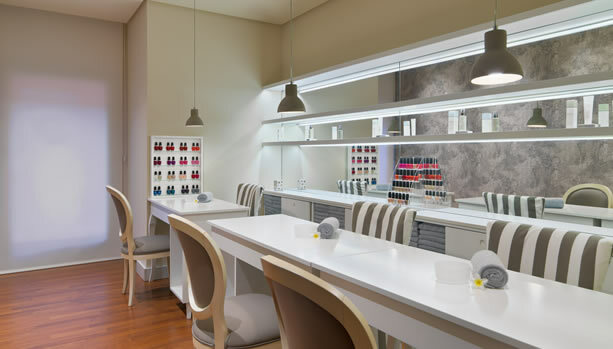 Nurture and nourish body and skin when you need it most with this gentle, restorative and entirely tailored massage. Ideal for expectant mothers after the first trimester. The crown jewels of the collection are M.B, awarded two Michelin stars for its Basque cuisine, and the Michelin-starred Japanese-fusion restaurant Kabuki. Inspired interpretations of Basque region cuisine have earned this fine dining restaurant two Michelin stars. The chef’s respect for ingredients shines through in each dish. This Michelin-starred restaurant presents dining as theatre with four defined areas and a fusion of Japanese and Western culinary techniques. The location offers a breathtaking view. Set atop a cliff, this restaurant celebrates locally sourced seafood and its incredible view of the Atlantic Ocean. 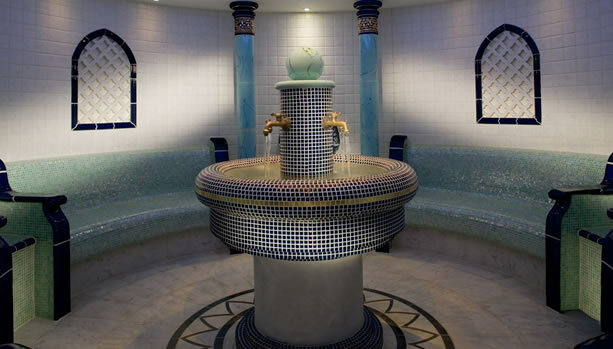 The North African-inspired architecture offers a romantic touch. Named for its selection of 20 types of meat and 20 wine categories, this contemporary restaurant draws from top farms around the world and locally sourced Spanish specialities. 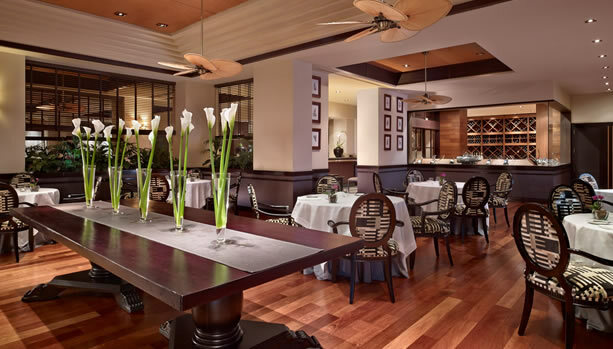 Classic and innovative Italian cuisine come together at this elegant restaurant. Handmade pasta, artisanal pizzas and fine cheeses sourced from Italy are among the highlights. Traditional Spanish gastronomy is evolved into modern interpretations for today’s discerning palates. Bold patterns and contemporary furnishings create a simple yet elegant dining space. This oceanfront, outdoor restaurant serves freshly prepared dishes, barbecue, cocktails (or mocktail for mum-to-be) and refreshing drinks. It’s the perfect venue for catching the sunset. Breakfast offers a bounty of options here, where the daily buffet features more than 150 specialities. Local fruits, fresh pastries, Spanish ham and hot dishes are among the selections. Light snacks, modelled after Canary Island specialities, salads and sandwiches are offered alongside cocktails, mocktails and refreshing drinks at this poolside restaurant. After a round of golf, settle into a light lunch or early mocktail hour at this casual restaurant. 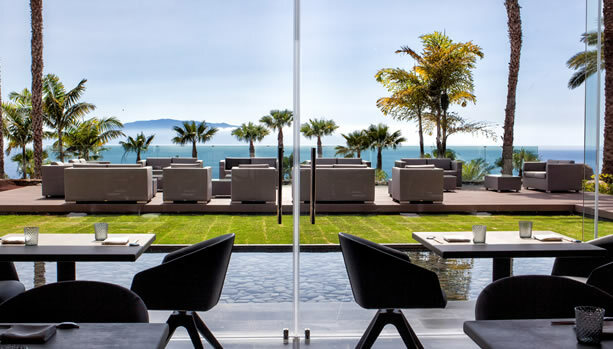 The terrace overlooks both the golf course and the ocean. A traditional English pub in the Canary Islands. Classic bar fare, televised sports and a carefully selected offering of beers and spirits create a distinct dining experience. This indoor-outdoor lounge serves as a meeting point during the day and a romantic destination at night. Cocktails & Mocktails are complemented by live piano music. 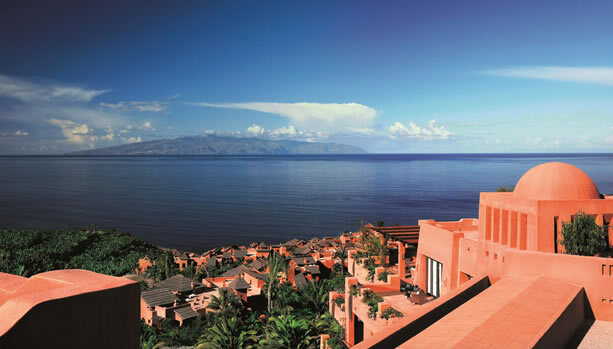 Ready for this unforgettable Tenerife Babymoon at The Ritz-Carlton, Abama?